Advanced power quality functions, unprecedented energy analysis capabilities. 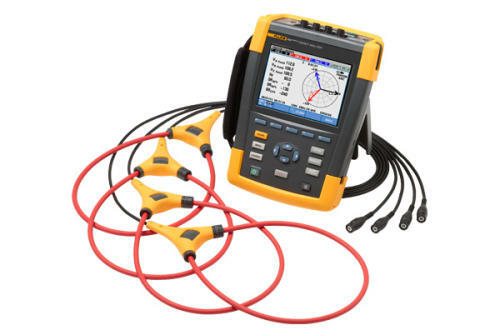 Think of the Fluke 435 II Power Quality and Energy Analyzer as your insurance policy. No matter what goes wrong in your facility, with the 435 II you will always be prepared. Equipped with advanced power quality functions and energy monetization capabilities, there is no electrical issue this model can’t handle. Fluke United Kingdom is a subsidiary of Fluke Corporation in Everett, Washington.